I was never a huge fan of drinking green tea everyday. I had tried it in the past and thought it was way out of my taste. But then I read somewhere that once you add honey to it, it becomes worthy of drinking. So ever since I try my level best to have two full mug cups of it everyday. I have been drinking it since about a month now, and I am so happy to say that it makes my skin glow, doesn't make me bloat and it just feels so nice! 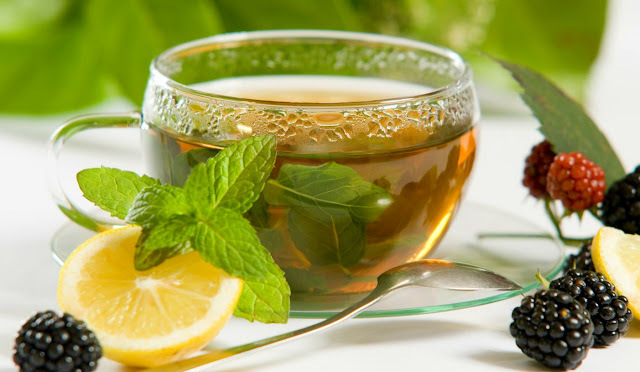 I hope this post helps you to know a little more about the goodness of green tea.